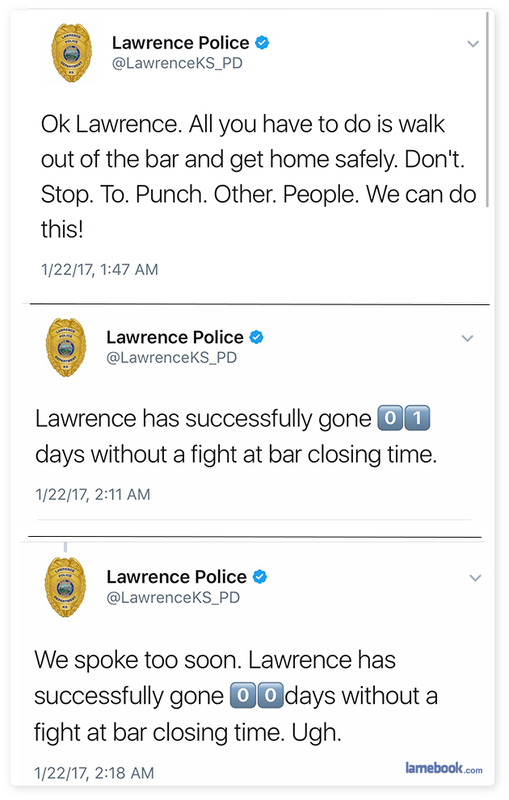 Oh Lawrence, still the same town I used to live back in the 90’s and beginning of the 2000’s. Never change! ^ Ah, so Lawrence is the name of the town. Thanks for clearing that up.